Triton Business Centre. 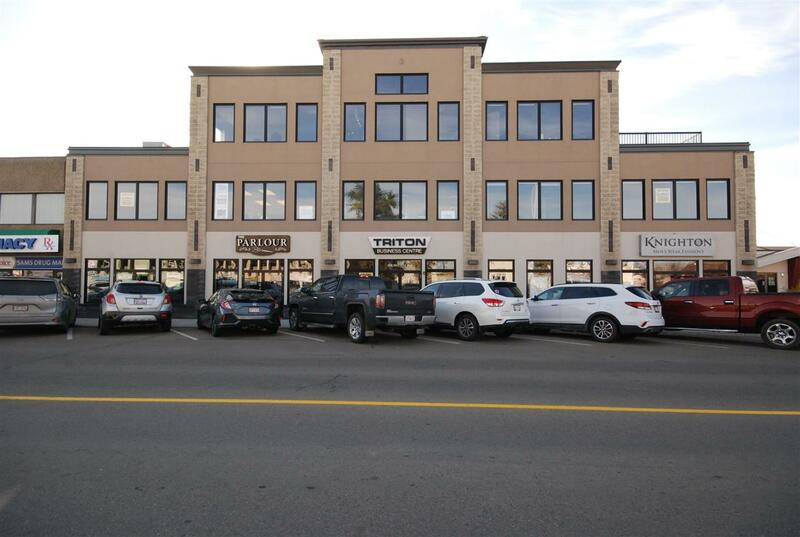 Upscale building in the heart of Spruce grove. Ideal for office space with lots of windows. Elevator access. Develop to your own taste. Underground heated parking. Additional space available.